Global Thread Gage • IX Publishing, Inc. 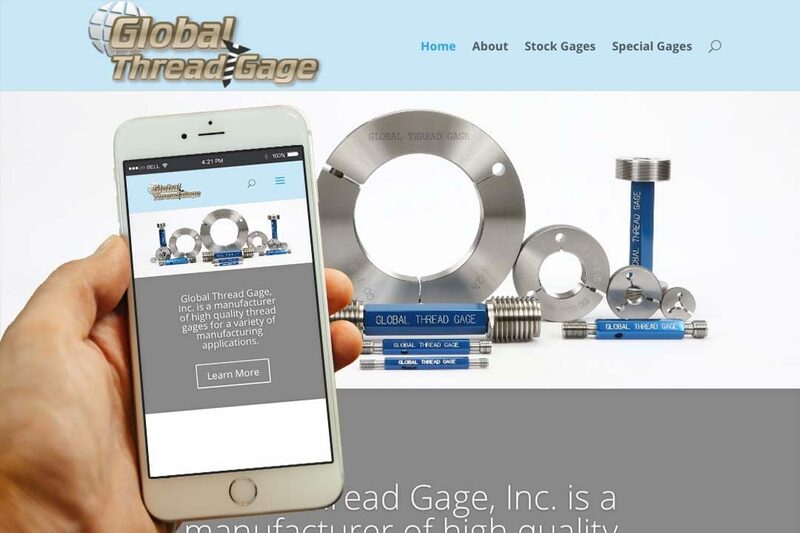 Global Thread Gage, Inc. manufactures a variety of high quality thread gages. They produce comprehensive sets of both English (standard) and metric metrology instruments, and a range of specialty items, including taperlock and helicoil plugs, and reversible and stock gages. Their products are shipped worldwide to industrial and technical manufacturers. Committed to creating high quality tools and providing exceptional service, all Global Thread Gage products conform to ANSI standards and are American-made.